Identifying the Root of Bitterness is a guide to deliverance from bitterness. It provides a process of deliverance that will award genuine freedom. Bitterness is something that is painful and often comes upon people as a result of unfair treatment, unjust means or the perception of feeling mistreated. It constructs itself upon the pillars of un-forgiveness and resentment. 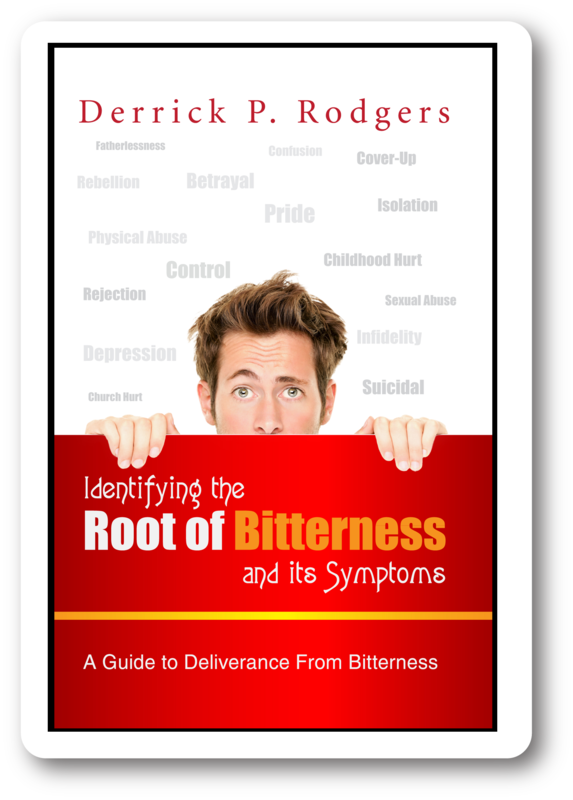 Identifying the Root of Bitterness is not only a guide to deliverance from bitterness, but a strategic evangelistic resource for the non-Christian. 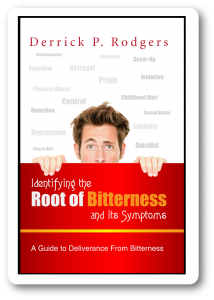 The objective of this book is to provide some instruction that would enable people that are challenged with bitterness to identify the common sources and its symptoms and obtain deliverance. The instruction is also provided as guide to equip Kingdom Believers to assist others to obtain deliverance from bitterness. 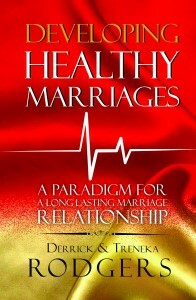 Now Available in the Audio-book Version, request your copy today. This book on deliverance from the Root of Bitterness is undoubtedly the best treatment and most insightful analysis of the subject at hand. 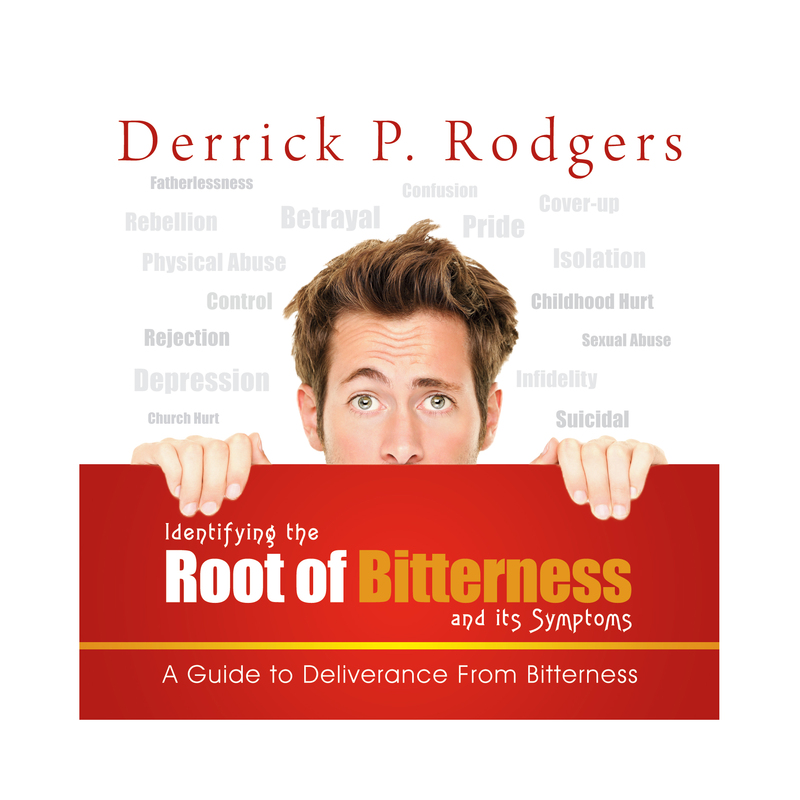 Apostle Rodgers thoroughness on the “ministry of deliverance” is evident in this writing and not only does he identify the Root of Bitterness but he labors with the gentleness of a pastors heart as he elaborates on the solution to the sin of bitterness. 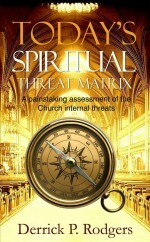 This book is not one to be read in haste or you might miss the anointing that is imparted during its reading. I believe that the Spirit of God is present in this writing and that you will want to pass it on to a friend in need. God bless you Apostle Rodgers for your work in Christ in perfecting His saints as He has used you once again to uproot demonic strongholds in the house of God. Amen. 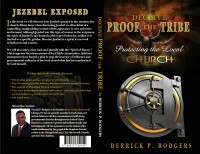 Brothers and Sisters, I love saying that the weight of truth in this book is light in times of darkness. 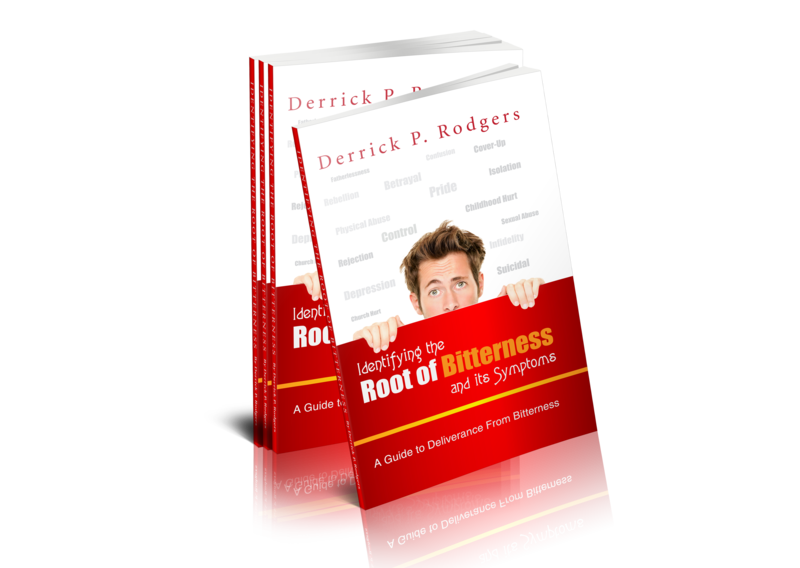 “Identifying the Root of Bitterness” is written in a clear and concise way that it will reach and minister to all people. 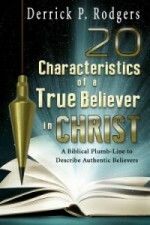 Thru the use of scripture and a remarkable insight into the human nature, Apostle Rodgers defines the book main topic and provides ways to identify and address it. The “prayers of deliverance” within this book really blessed and encouraged me. I liked “the process of deliverance” he outlines which includes being established within a local church. I strongly recommend this book, not only is it moving and informative it is also compassionate towards individuals challenged with bitterness. 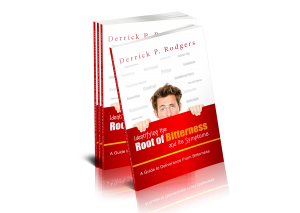 Identifying the root of bitterness and its symptoms is written in such great detail that it will provide a person whom is affected with bitterness an awakening, self realization and understanding to identify the root of their bitterness and begin the healing process. This is a very powerful book. I highly recommend this book to anyone struggling with resentment and unforgiveness. To tell the truth Sir… I was thinking of others when I read the title. But oh my as I began to engage in the pages I became totally engrossed. I could hardly contain myself. As I continued to read it became difficult to breath. How was I able to identify with so much? I literally had to put the book down and come back to it again later. The pages came alive! At the risk of being vulnerable.. A truth was revealed. I unknowingly had been housing as well as entertaining the spirit of Bitterness! Thankful yes I am to you Apostle Derrick. This book exposed the dusty residence of bitterness that had silently attached itself to my soul. I know now what more to petition The Lord for.. Thank you Jesus. That I will not be deceived in vain glory. I will be vulnerable before you. Expose any ungodly thing, that I might be found useful for Your service. Apostle your efforts always support the reign of His Way His Truth and His Life..
You find that many women are single mothers who were let down or abandoned by their husbands and many are orphans and children who have grown in hard life but through this book I have learned many things and I have use them to help others and in this short time I have seen people being delivered through the principles you shared in this book. I know this book is going to help many in Africa in this endtime and God will do his work in his people who have been bound for a very long time, so we thank God for giving you such revelations to deliver many people. Awesome book. I already have my copy. Get yours today! Great book Man of God.